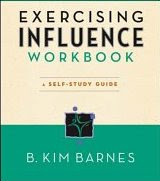 B. Kim Barnes, author of the book "Exercising Influence," said that there are thirteen tactics to influence people: tell, sell, negotiate, enlist, inquire, listen, attune, and facilitate. When our authority to do such is not established, we can also influence indirectly through other individuals, being part of a group, debate, disengaging, and humor. However, influence is a two-way street and one must be both expressive and receptive at the same time. A one-sided influence is not sustainable. Those who fail to give back will lose their influence in the long run. - Get a person who is in a better position to influence. They may not be as knowledgeable but they have the authority to bring the issue forward. - "The industry needs a trusted champion who can lead this effort. 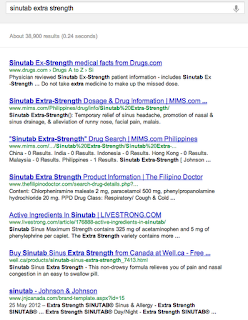 We'll do the necessary back staff work to get you covered until the end." 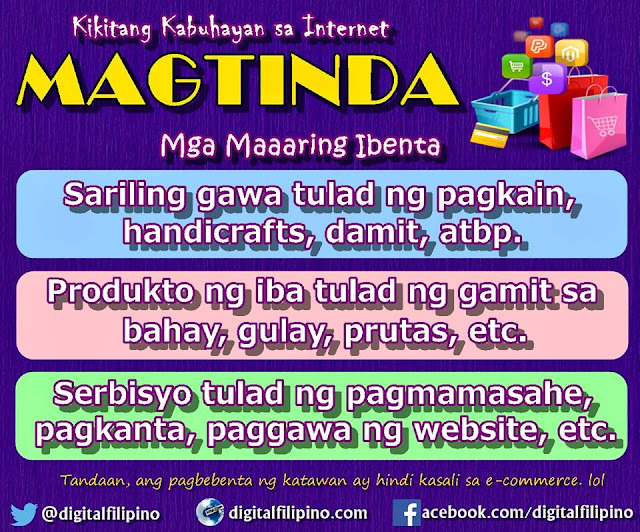 - Make a personal cause to a group cause especially if it has a widespread impact. This could be by joining an existing group or by forming one. - Intended to influence the audience of an issue more rather than the person who pushes a specific position. For example, an unchallenged group is pushing for charter change. With no direct influence, you can put out a position to spark a debate. The audience will be the one to judge the winners of the debate. - Rather than go head-on about a particular issue, use time to further understand the concerns at hand and not immediately come to a position. Influence can still be exerted through other individuals and to the party directly. - Directed at a force or third party, but not sarcastic. There are cartoonists, artist, and authors who have done well in this field. Build a tribe: can you lead us?